$28,900,000; Mota v. City of L.A. Poor street maintenance lead to crossover accident. $17,672,135; Qualls v. Case Corporation. Plaintiff crushed by loader/backhoe. $12,000,000; Lee v. Fujita. Small child injured in head-on collision. $7,000,000; Hossain v. Baker Real Estate. Plaintiff burned while using apartment stove. $4,345,000; Salas Family. Roofer died after falling 13 feet off defective wooden beam. $4,000,000; Schultz v. San Diego County. Unsafe county road led to fatal road accident. $3,000,000; Sanchez v. Agri-Mix Transport. Plaintiff sustained serious injury after being impaled by metal gate while driving forklift. $2,700,000; Nunez-Aguirre v. White Cap. Worker suffered catastrophic injury after falling while using defective scaffolding. $1,250,000; Valdez v. California Highway Patrol. Tow truck driver died after being abandoned by CHP officers. $1,010,000; Carrera v. Mora Construction. Worker suffered spinal cord injury after falling on the job. 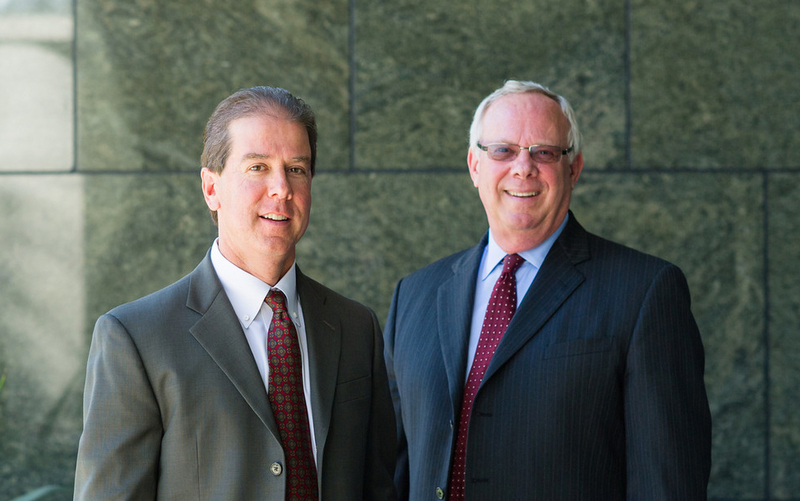 We have decades of experience winning wrongful death cases in California for our clients. If you are suffering from the untimely death of a family member, we can help. Very few law firms have the special expertise, the financial resources, and the years of experience to be successful with the demands of unique cases like yours. We understand what you are going through. We care about your day-to-day challenges, and the devastating impact on you and your family. And we will fight for a fair verdict or settlement to hold accountable those who caused your suffering. You pay nothing out-of-pocket for our services. Our compensation is based on the recovery we obtain. A list of results we have obtained for our clients: $4,345,000; Salas Family. Roofer fell 13-feet when a defective vehicle broke. $4,000,000; Schultz v. San Diego County. Unsafe road conditions led to death of 22-year-old Marine Corporal. $1,000,000; Perez v. Mateut. 73-year-old driver burned to death after another trucker collided with him at an intersection. Please visit our website for a list of results obtained in wrongful death cases by our California wrongful death lawyers. When it comes to a catastrophic personal injury or a wrongful death resulting from a trucking accident, you need a law firm that really understands how challenging these complex lawsuits can be. $10,070,000; Gonzalez v. Diana's Mexican Food. Plaintiff hit in intersection by delivery truck. $5,000,000; Krienke v. Confidential. Bicycle rider struck by large truck. $2,000,000; Orr v. Maersk. Oversized load on truck bed struck freeway overpass and landed on plaintiff's car. Please visit our website via the link in our profile for more information and a free case consultation. When it comes to cases involving aviation accidents, you need a law firm that really understands how challenging these complex lawsuits can be. Our expertise and experience commands the respect of insurance companies, defense attorneys, colleagues and judges. In fact, our reputation often compels a settlement offer more quickly. All of our cases are handled as a team effort with our experienced office personnel assisting the attorneys throughout the preparation, discovery, settlement and trial phases. In Dugan v. Liga International, we successfully obtained a verdict in excess of $13 million for the family of a man killed in an aviation accident. Please visit our website for a full list of results obtained for former clients. We specialize in the most difficult cases, and have a track record of success. We've tried hundreds of cases, and delivered results in excess of $300 million for our clients. In addition to our proven results, we have earned a high reputation for integrity and our personal, compassionate approach to helping our clients. Two things distinguish our law firm from other law firms. First, we care about our clients. We understand what you are going through. We care about your day-to-day challenges, and the devastating impact on you and your family. And we will fight for a fair verdict or settlement to hold accountable those who caused your suffering. Second, we are a small firm that takes on a limited number of clients to provide the best results. This results in focused expertise for as long as it takes to win your case. Upon receiving my law degree in 1991, I immediately went to work at Pillsbury Madison & Sutro in San Francisco, which was then the largest law firm in California. To my great fortune, I got to work with a group of outstanding lawyers who entrusted me with a great deal of responsibility, including a role in several major trials while representing large corporations as well as pro bono work for low-income clients, including four months at the San Francisco Public Defender's office, gaining valuable trial experience. After several years spent working in a large corporate firm, I decided to join my father at his firm, Booth & Koskoff. It was one of the best decisions of my life. Over the past two decades with Booth & Koskoff, I've worked on many personal injury cases with my father and Richard Koskoff. I have found that handling catastrophic injury and wrongful death cases is deeply fulfilling for me. My job is to help people during a time of great need, seeing how my clients persevere and stay positive despite the horrific challenges that are thrown at them. It is extremely inspiring and has profoundly changed me as a person. I am very proud of the work that we do at Booth & Koskoff, but the center of my life is my wife and four children. I enjoy coaching my kids' sports teams, running, and gardening in my spare time. 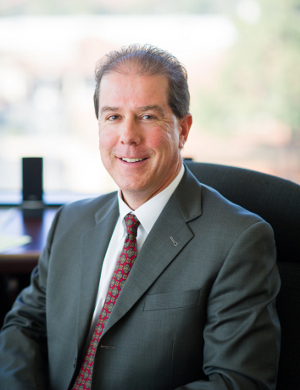 Richard B. Koskoff is a well-recognized and respected trial attorney who represents plaintiffs in wrongful death and major personal injury lawsuits involving catastrophic injuries. He handles products liability, construction accident, automobile accident and general negligence cases, among others. Richard has tried more than 150 cases to juries and has obtained over 20 verdicts and settlements in excess of $1 million. 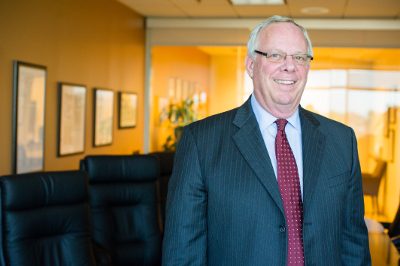 He has consistently been named a Super Lawyer, an honor limited to the top 5% of attorneys in Southern California. He has also been nominated as a Trial Lawyer of the Year by the Consumer Attorneys Association of Los Angeles. Should I Record A Witness Statement?